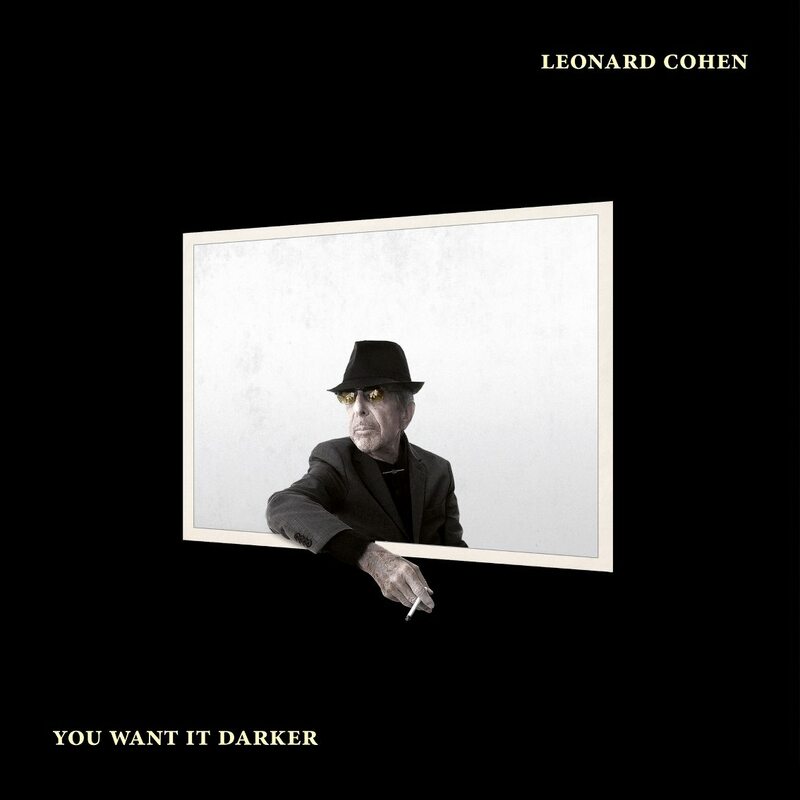 Two years later Popular Problems, Leonard Cohen has announced the release of a new album titled You Want It Darker. It will be out on October 21th via Sony. Title-track is the first excerpt available for streaming. Listen below.